Josh Gordon: Uninterrupted "Ready For his Comeback"
Chad Brown played 15 years in the league, while also serving as a player representative for five of those seasons from ’00 – ‘05. 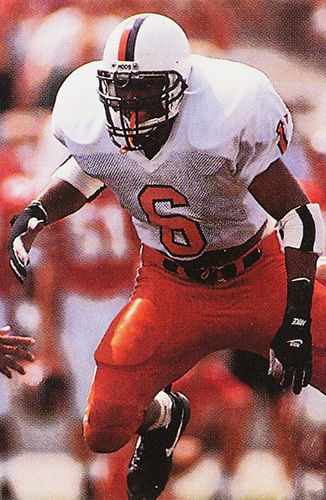 The linebacker’s outstanding career marks him a three-time Pro Bowler, two-time All Pro selection, and AFC Champion with the New England Patriots in 1995. We were able to catch up with Brown about his experiences on and off the field. Q: What is your current career? A: I own a few companies in Colorado, and my main company is All Pro Shipping. I also own a couple companies in the pet product world. I do broadcasting with ESPN [and other local channels] in the Denver area. In a few days, I will be doing my third coaching internship; this year I will be with the New York Jets. Q: What was your experience like leaving the game? A: I played 15 years, so I certainly wanted to walk away with as few regrets as possible, and I think I did. I probably could have played another year possibly, but at some point you have to be ready to move on with the rest of your life. The Hanga, a unique take on traditional clothing hangers that's easy to use and durable. Justin Kershaw's college football career at Michigan State University had been over for three years, his brief stint with the Carolina Panthers long gone, before he came to grips with stepping away from playing the game for good. In 2011, he was sitting in a room at a skating rink in Cleveland, Ohio watching game film on a 35-inch television before yet another tryout for an Arena Football League team, this time the Gladiators. And he recognized nearly every other face in the room. When Kershaw was a defensive tackle with MSU from 2004-08, he played against some of the people in the room. They were former players from Big Ten teams, just like him, and now they were desperate for the same thing he was – a way, any way, back into the sport. That's when it finally hit Kershaw. "That’s when I kind of realized, ‘You know what? Nobody’s calling me anymore. No Canadian teams. No Arena teams. No NFL teams. Do I want to continue trying to do this, or do I just want to go work? '"Kershaw, now 32, went back to his hometown of Columbus, Ohio and started building a career in business. Book Release: “My Best for HIM"
Dave’s personal story about football, family and friends through Christ. 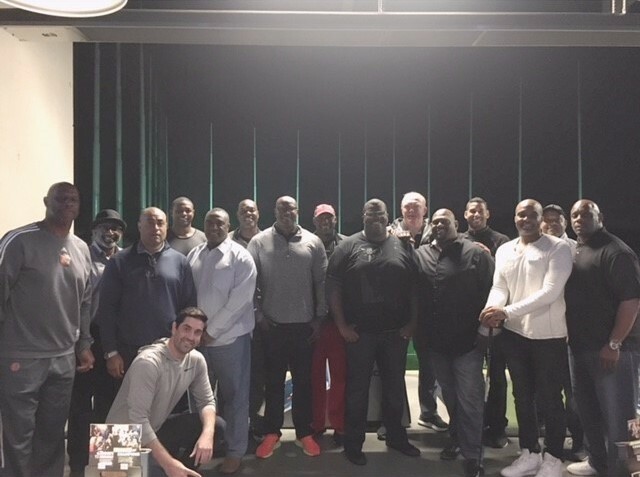 The NFLPA Charlotte Chapter recently gathered together at Top Golf Charlotte to socialize over food and drinks! Stay up to date on events coming to your area by checking out https://www.nflpa.com/former-players/events. 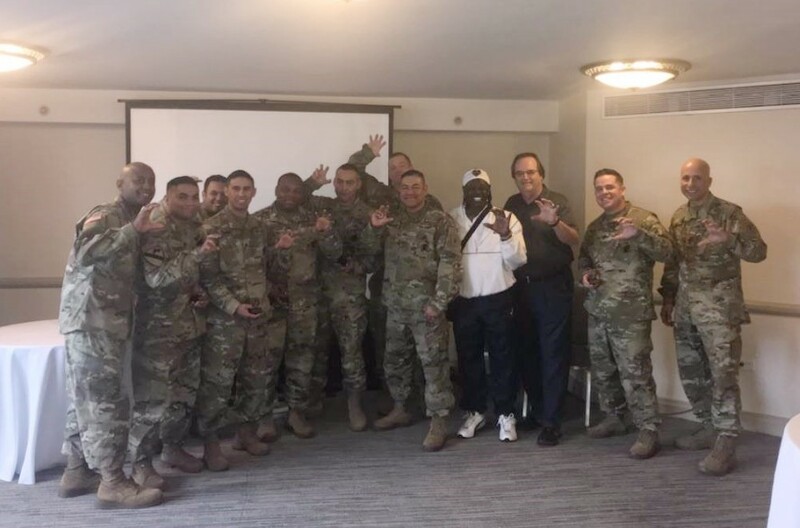 The NFLPA San Antonio/Austin Chapter recently spent the day speaking to military recruits from across the United States. If your chapter is going out in the community to help and inspire others, we want to acknowledge you too. Please send photos and descriptions to chapters@nflpa.com. “When we look at how change happens in the business world, it usually comes from two different kinds of business: Those, usually smaller, companies that take big risks and, when they succeed, inspire others to follow. Or the larger companies that gain inspiration from the smaller pioneering changemakers, and through their scale, make even more change happen.” Seth Goldman, Founder of Honest Tea. 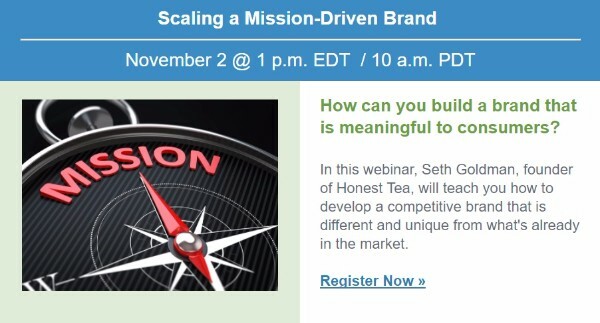 In this webinar, Seth Goldman will share how to build a brand that is meaningful to consumers. Job interviewing never seems to get any easier - even when you have gone on more interviews than you can count. You are always meeting new people, having to sell yourself and your skills, and often getting the third degree about what you know or don't know. And, you have to stay upbeat and enthusiastic throughout each interview. That said, there are ways to make a job interview much less stressful. Invest a little time prior to the interview getting ready, and it will be much easier to handle. 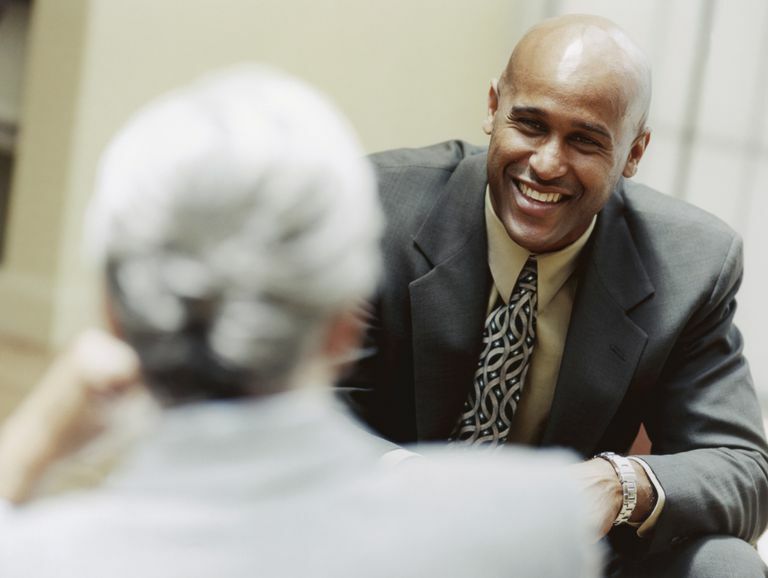 The key to effective interviewing is to project confidence, stay positive, and be able to share examples of your workplace skills and your qualifications for the job. Brush up your communication skills, so you can speak clearly and concisely about the assets you have to offer the employer. Take the time to work on your interview skills - effective interviewing will help you get hired. With some advance preparation, you'll be able to nail the interview and showcase the experience that makes you the ideal candidate for the company's next new employee. A warning to people who’ll soon be shopping for 2018 health insurance through the Affordable Care Act (ACA) exchanges: This will surely be the nuttiest Open Enrollment season ever. “It’s going to be much more complicated than usual,” said Kathy Hempstead, a senior adviser to the executive vice president at the Robert Wood Johnson Foundation, at a recent panel I attended from the Society of American Business Editors and Writers (SABEW) and the National Endowment for Financial Education (NEFE). That’s why spending time, even aggravatingly, choosing the right Obamacare plan will be even more important this year than in the past. I’ll offer a few tips momentarily. Open Enrollment season has been cut in half. The Trump administration has shortened Open Enrollment to just 45 days. That means shoppers won’t have the month of January to make their decisions as in the past — in fact, they won’t even have all of December. 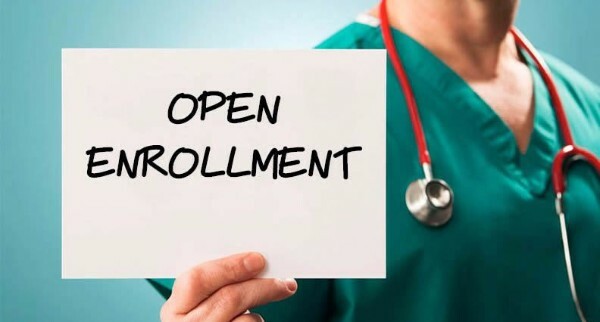 Open Enrollment starts Wednesday, Nov. 1 and ends Wednesday, Dec. 15. 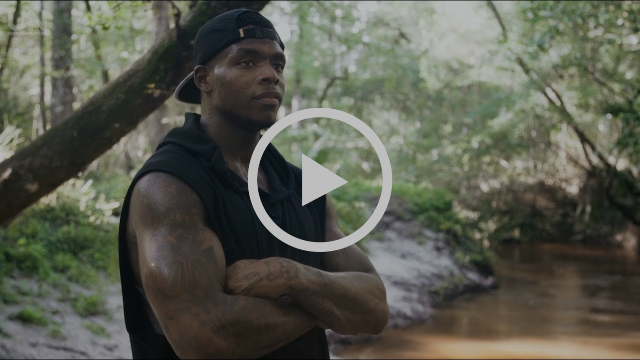 Cleveland Browns receiver Josh Gordon recently sat down with Uninterrupted to discuss his struggles with substance abuse and road to recovery. October marks World Mental Health Month. 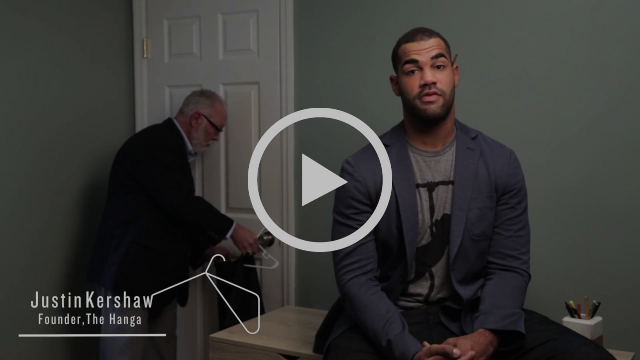 The NFLPA launched the “Your Mind, Your Body, Your Health” wellness campaign earlier this year. The initiative provides a platform for players, their families and other loved ones to share real stories while helping educate and empower themselves about their mental, physical and emotional well-being. For more info and insightful panel discussions, check out the website! Q: When contemplating retirement, what questions were going through your mind? Who did you turn to for answers? What do I do next? I had a wife, I had a child, I had NFL bills without NFL money coming in so I really didn’t know what to do. I turned to friends to see if they could help me out and try and figure out a way to support my family. Unfortunately, a lot of us are unable to leave the game on our own terms. You know, I needed some direction. From the outside looking in, people are like, “Oh, you made it! You played! That’s great!” But in our minds, it’s like, we were expected to do this – we failed. I didn’t get to do the things that I wanted to do, or I didn’t reach the goals that I set. You know, I needed some direction. So, to speak to someone who hasn’t gone through that, others are all cheery and happy, but I don’t feel that. I don’t feel cheery and happy. And, people are like, “Aw, no. You’re great! You made it!” And, I’m like, "no, I have a family, where do I go from here?" You know, I’ve played this game since I was 8, and now I’m a grown man … what’s my next love? 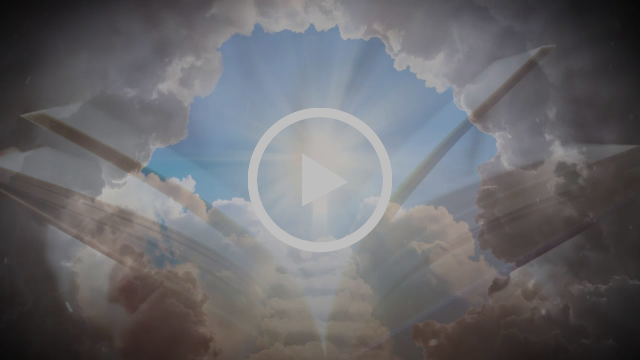 built around a fraternity of former NFL Players who are aligned, connected and engaged, working together in life beyond football. Listen to former players who have used our services talk about their experiences with our partners and programs. Health, Career, Education and Lifestyle Programs for Former Players. Available to answer player benefits and insurance questions. NFL Benefits Office for T&P, Disability, Plan 88, pension, second career, annuity and other benefits filing. Joint replacement, discount prescription card, assisted living and more. Please update your contact information to earn your free lifetime membership and to learn more about what the Former Player Services Department offers our players. Renew your membership online through your profile page on NFLPA.com or with the Membership Application. who has fought for, and will continue to fight for, our rare and special fraternity. You can also call the NFLPA and ask to speak with Membership Services at 800-372-2000 if you have any membership or internet questions. Monetary grants for qualified vested former players experiencing hardships. Stay up to date on all the latest styles and save 50% on all merchandise at Cole Haan. Shop fall and winter styles before they're all gone at Ike Behar. Save big and rock the latest NFLPA gear at the NFLPA One Team Shop. Save up to 34% on shipping costs with UPS. Take advantage of endless resources with FedEx and FedEx Freight. Learn about moving services from John Moyer at Moyer Sons & Moving Service by calling (800) 726-1817. Escape to the top luxury Alaska fishing lodge with access to the best fly fishing rivers and 5 star accommodations at Alaskan Sportsman's Lodge. 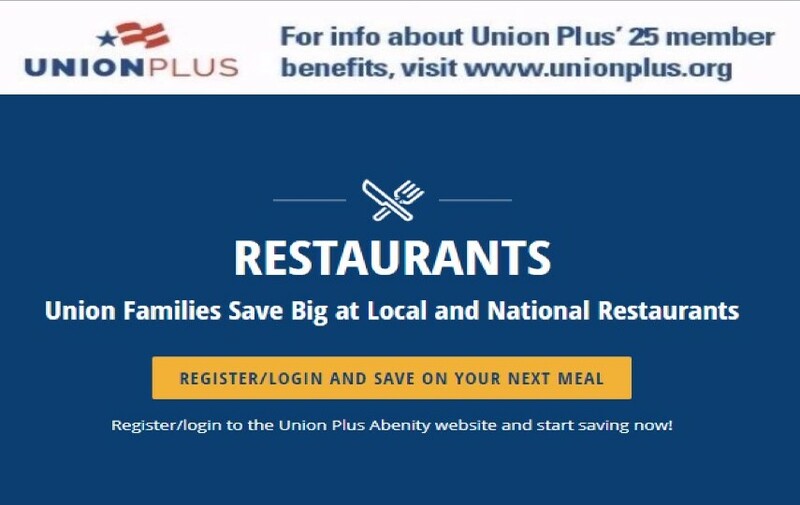 Check out countless opportunities to get outside and enjoy nature with a membership at the Union Sportsmen's Alliance. The links above will direct you to the company website. To access the discount codes, sign in at www.nflpa.com. The YMCA believes in strengthening individuals and communities. With a presence in 10,000 neighborhoods across the country, the Y has the reach and ability to help you transition to life off the playing field. 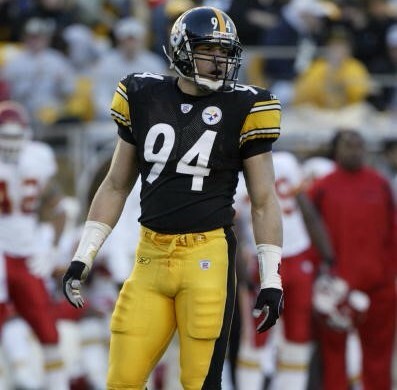 All former players are eligible with an NFLPA Former Player Membership. Please include the player's name, player's NFLPA ID number, YMCA name, and YMCA city and state. You will receive a confirmation email once the email is received. With over 13,000 volunteers in 347 chapters, SCORE has the expertise you need to succeed. Use the Chapter Locator to find a SCORE office near you and request a free face to face mentoring meeting. The NFLPA has partnered with Penn State World Campus to support the educational needs of NFLPA members. The World Campus offers more than 100 accredited graduate degrees, undergraduate degrees, certificates, and minors. Penn State ranked as the No. 1 institution in the nation for producing the best-prepared, most well-rounded graduates who are most able to succeed once hired, according to a survey by The Wall Street Journal. Penn State World Campus offers NFLPA members a tuition reduction benefit for all degree and certificate programs. Learn more about how you can receive a top-quality education, completed at your convenience, from one of the world’s most renowned universities. Don't forget to visit the NFLPA.com for updates and information about all players. One Team! 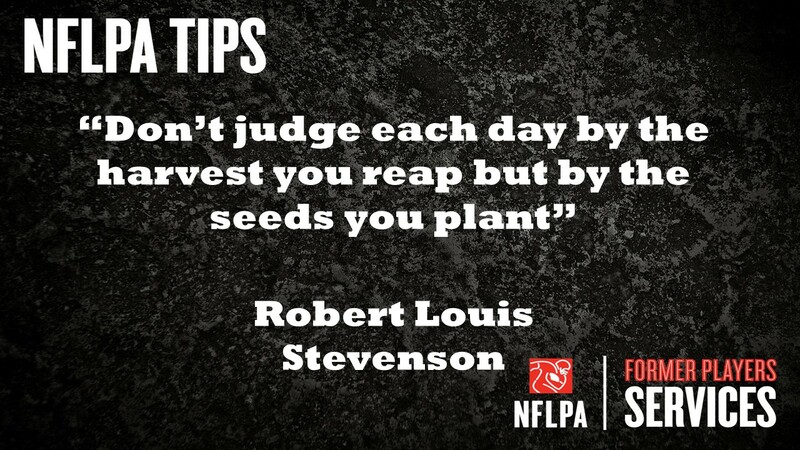 Copyright © 2015 NFLPA, All rights reserved.